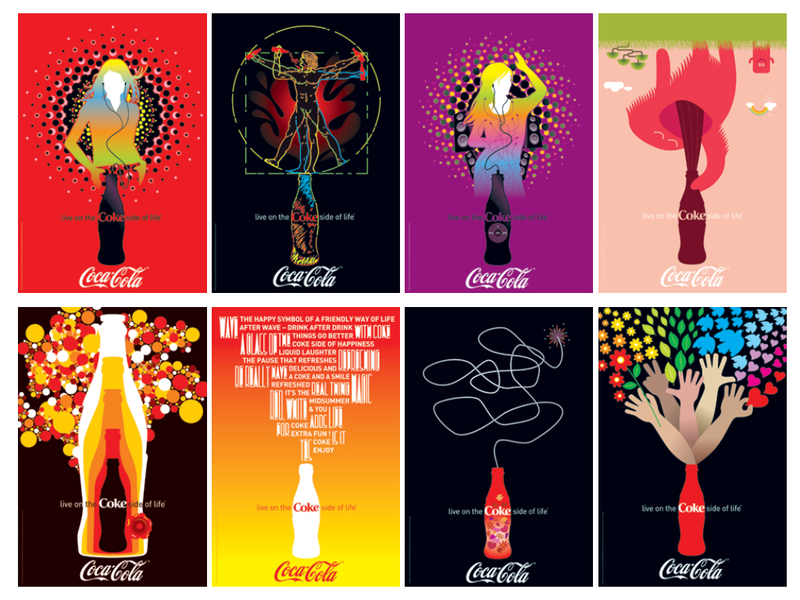 Somewhere along a road, a billboard bears the image of a silhouetted bottle on its side with the caption: “Quick. 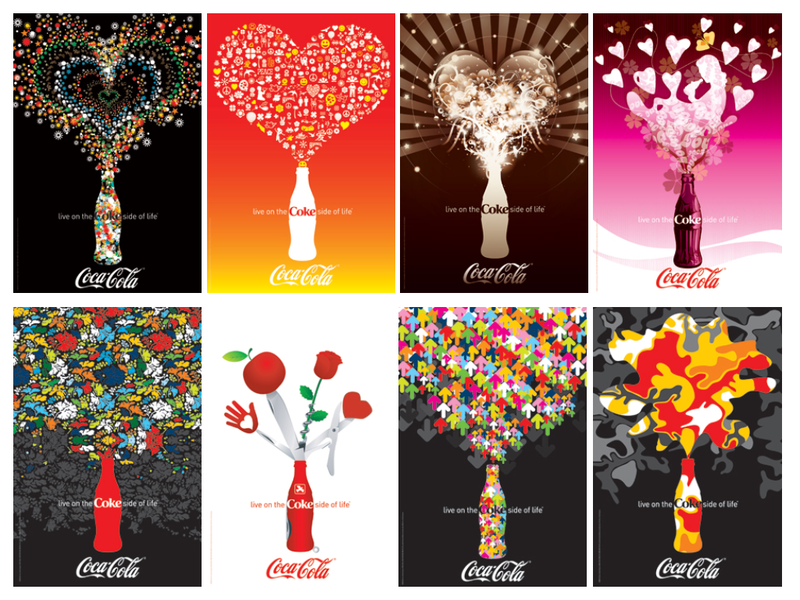 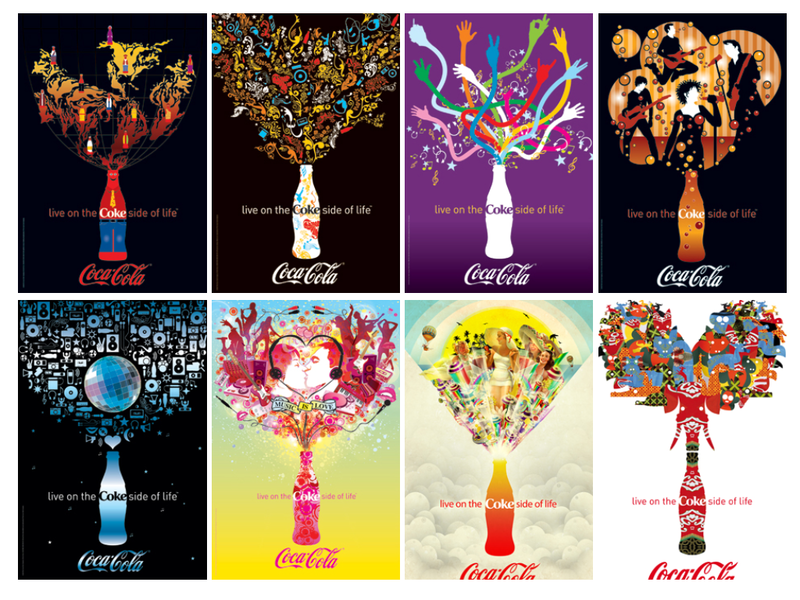 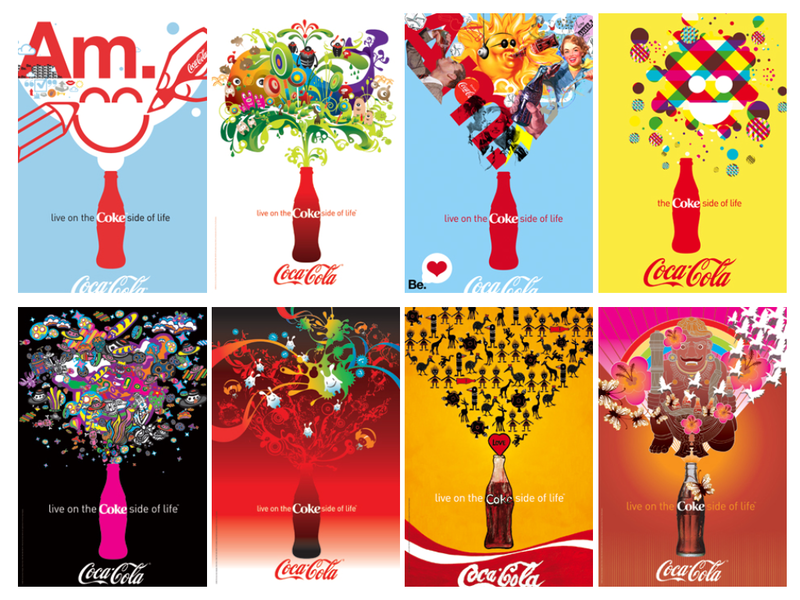 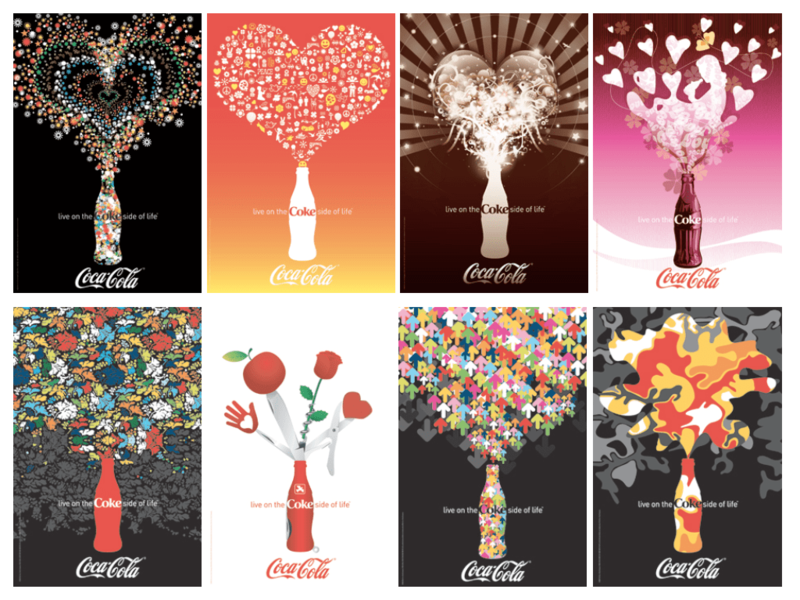 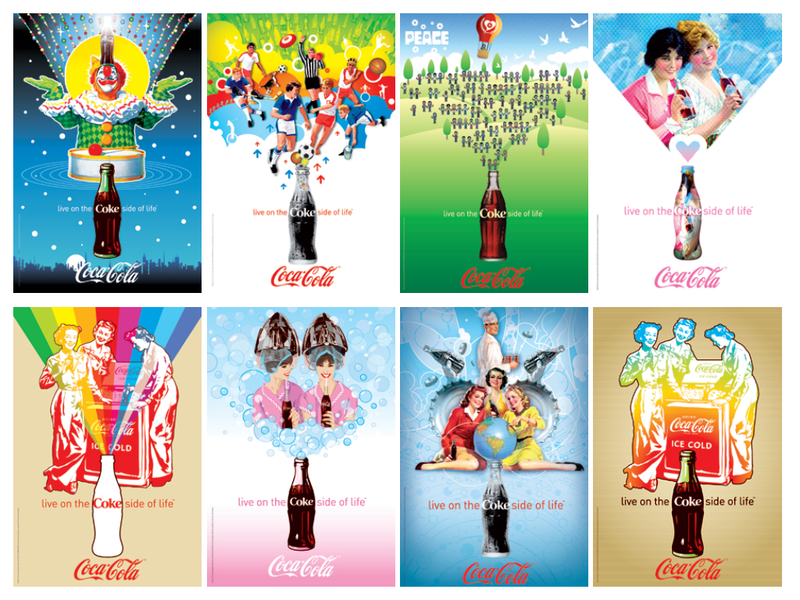 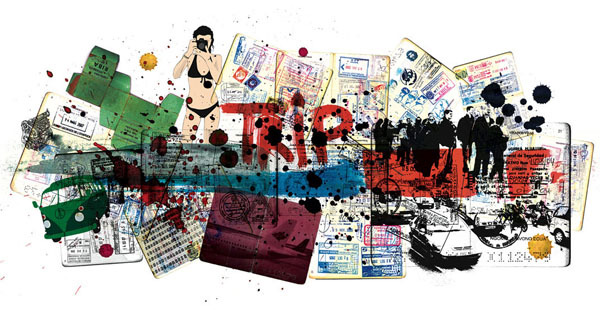 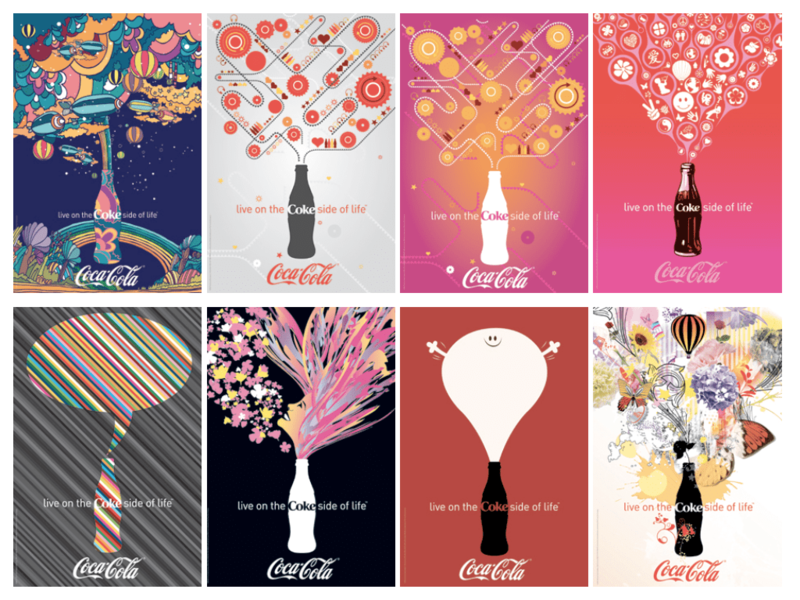 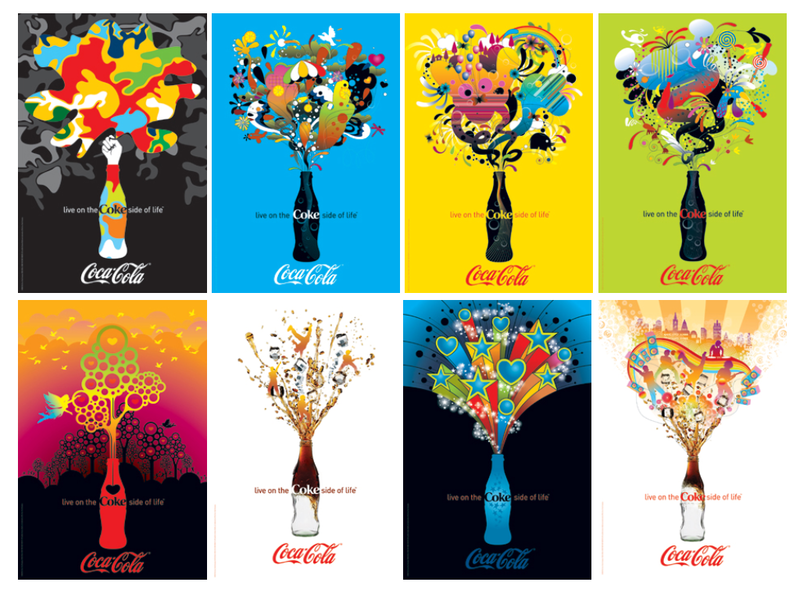 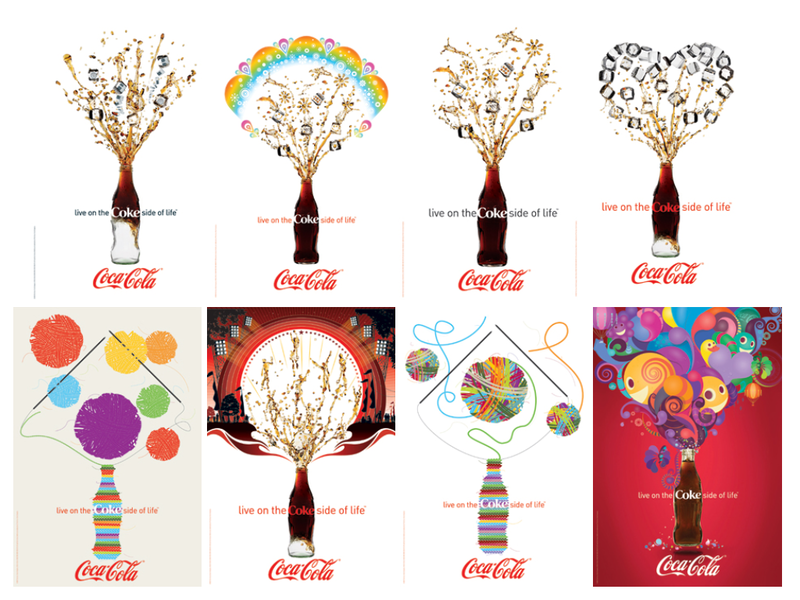 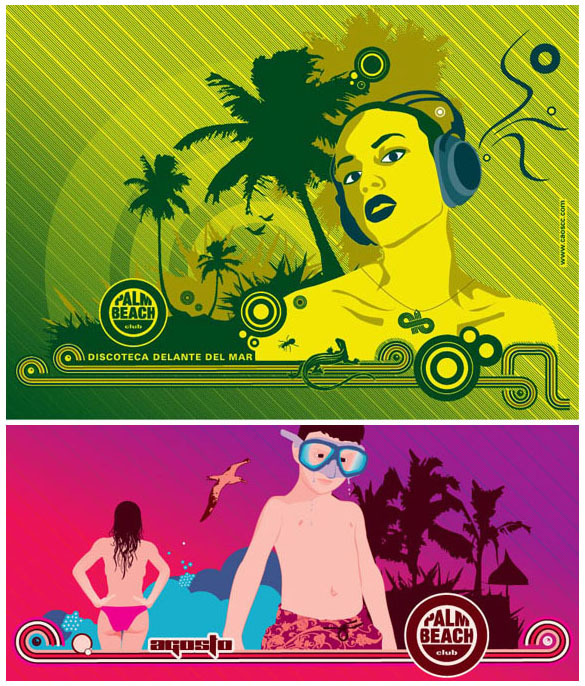 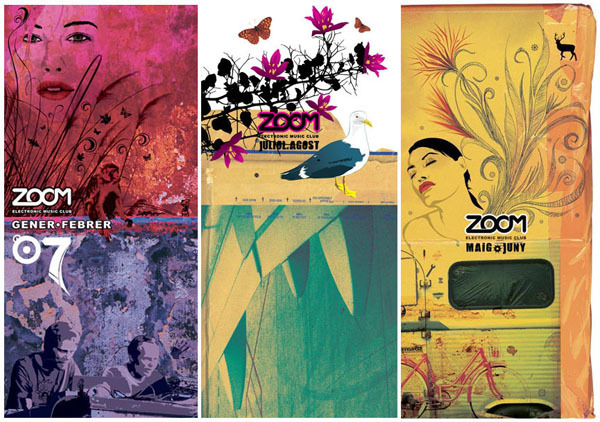 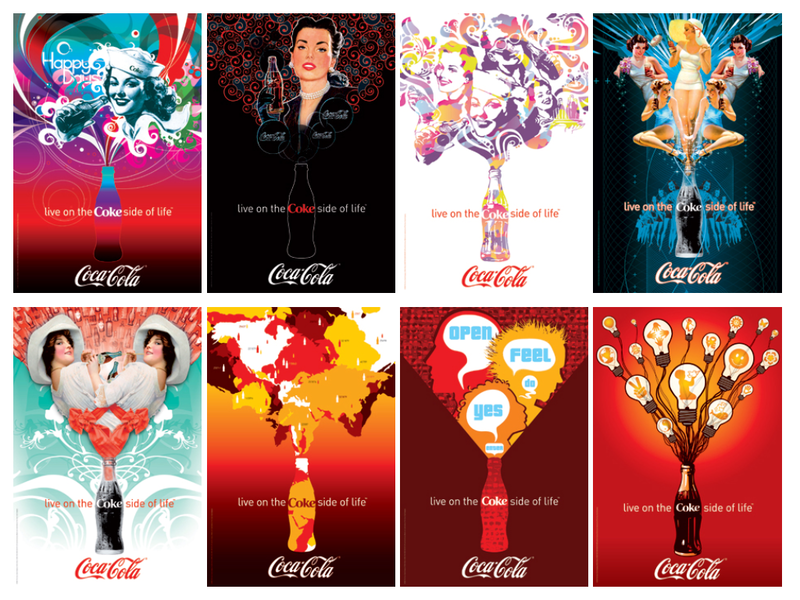 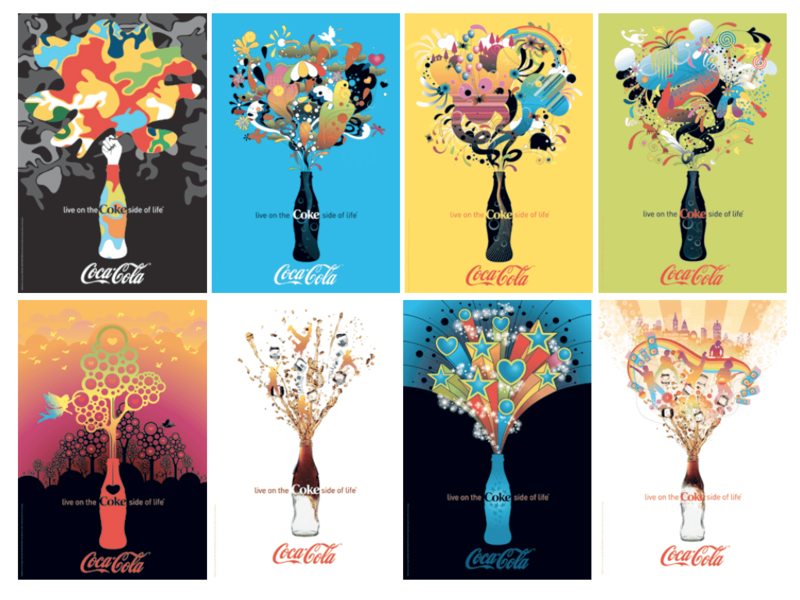 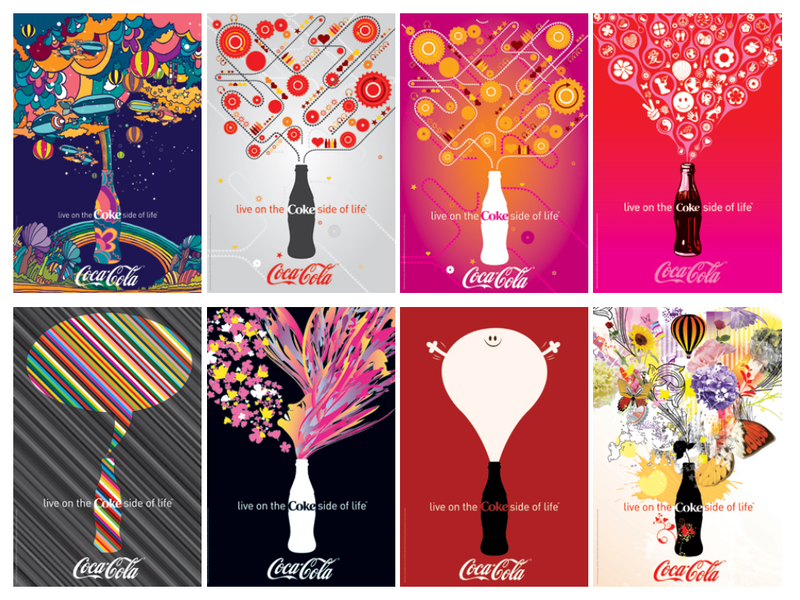 Name a soft drink.” The image reveals the iconic nature of the soft drink that fills the famous contoured bottle. 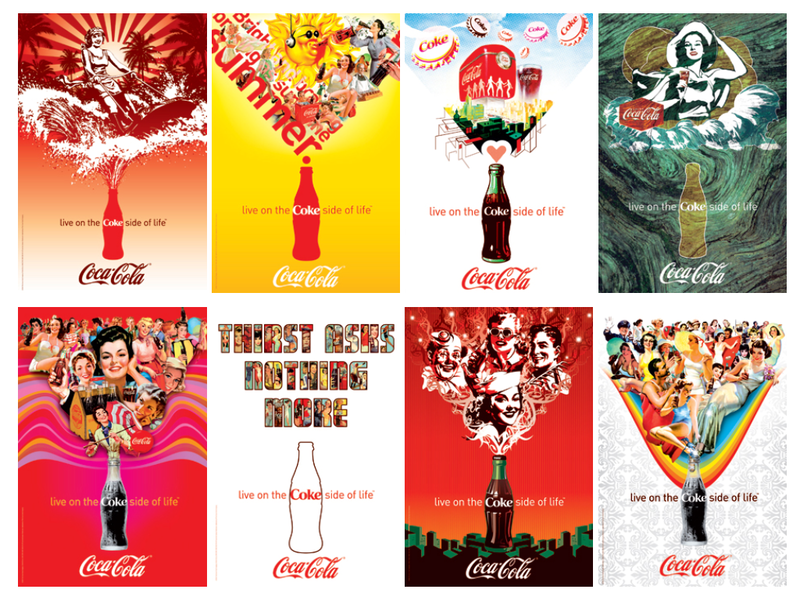 The answer is unmistakably ‘Coca-Cola’! 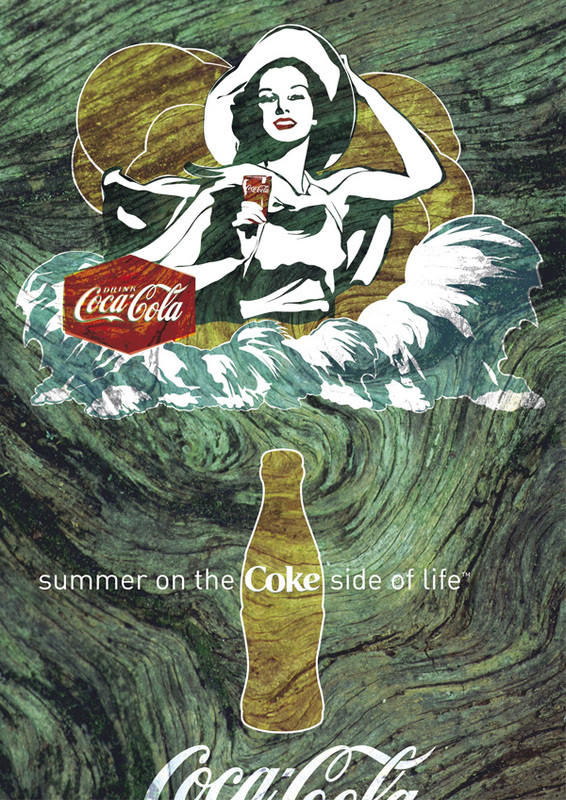 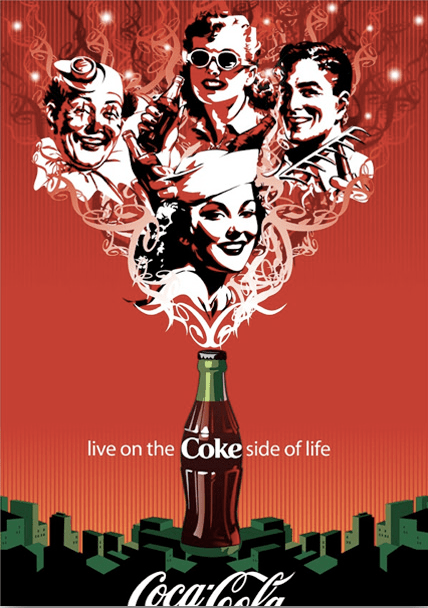 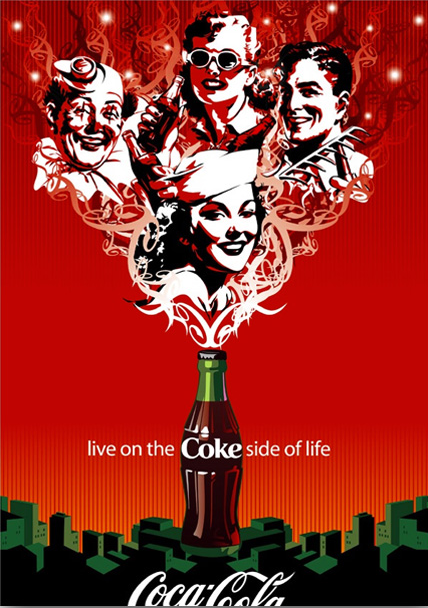 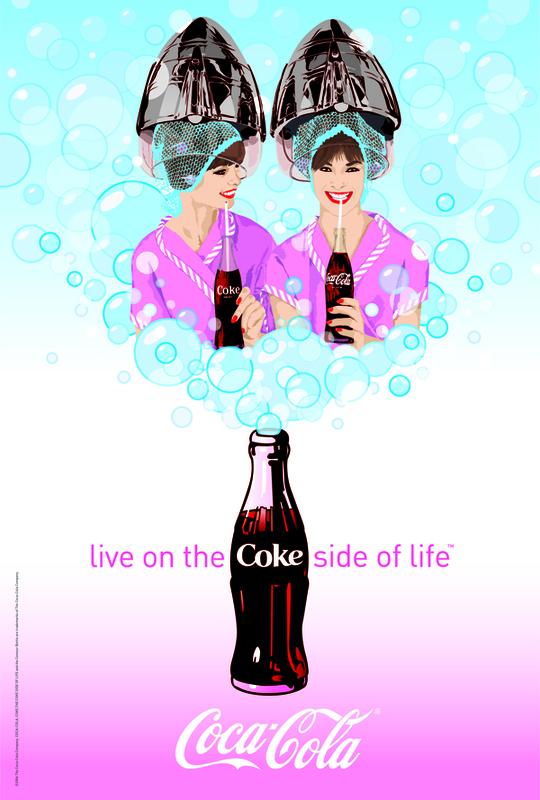 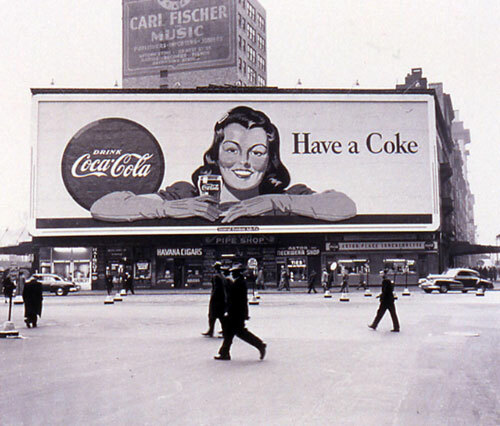 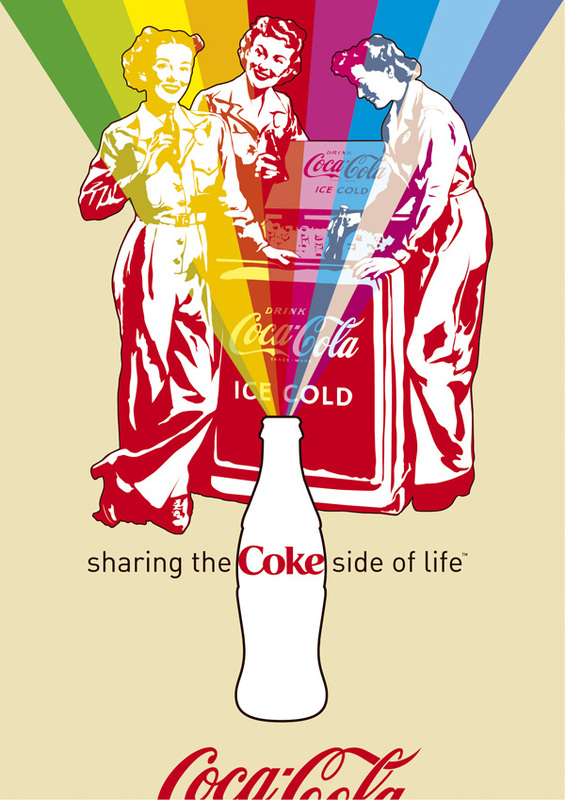 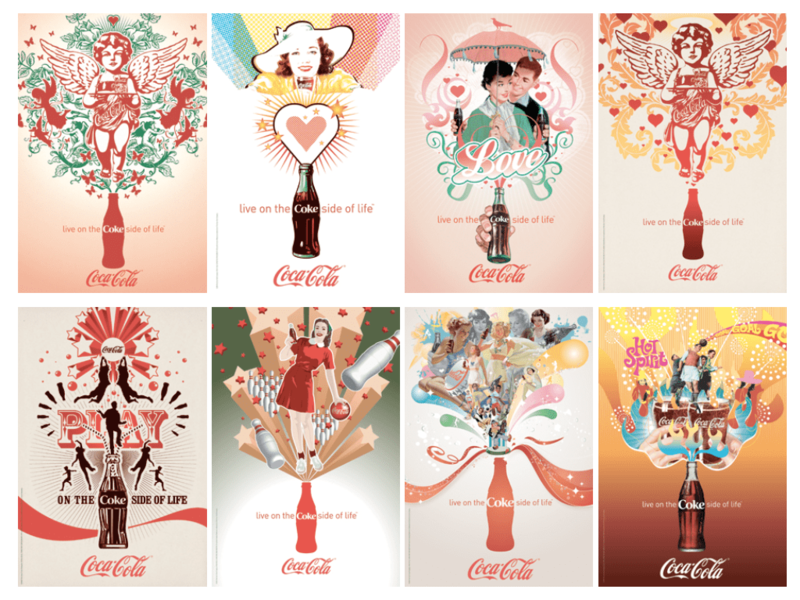 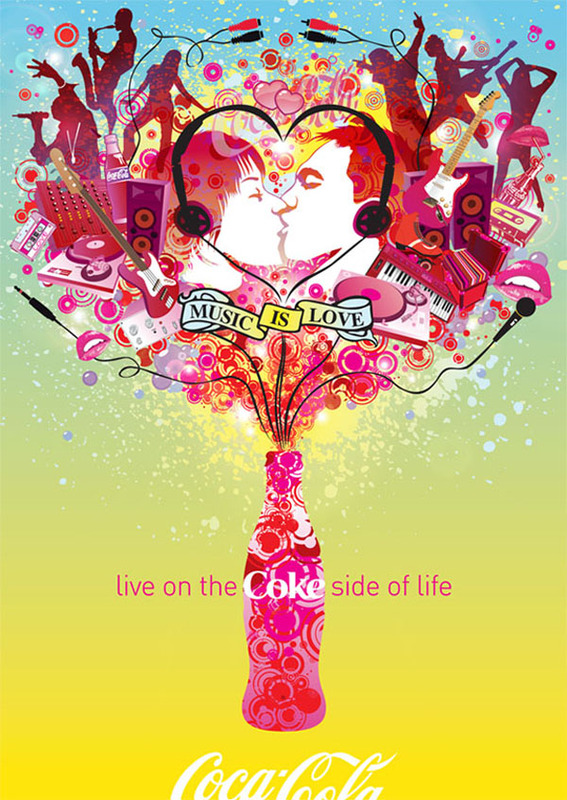 From the very beginning ‘Coca-Cola’ advertisements consisted of slice-of-life images showing the most diverse kind of people enjoying ‘their Coke’.